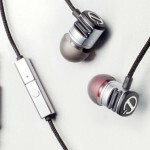 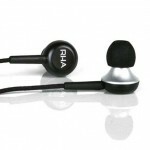 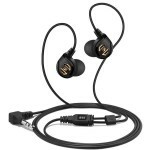 RHA, the Glasgow based audio company, have launched their critically-acclaimed earphone, the MA-350, in the US. 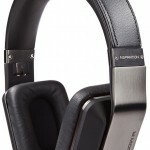 Designed and engineered in the UK, the MA-350s are machined from solid, aircraft grade aluminium, sandblasted and partially anodised in matte black. 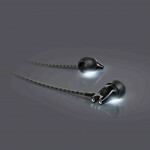 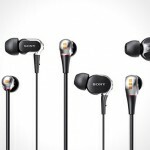 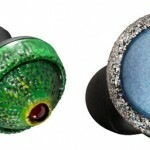 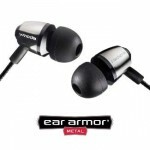 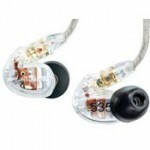 The XBA-1iP and XBA-2iP earphones are the two base iDevice models from Sonyâ€™s newly developed Balanced Armature series.